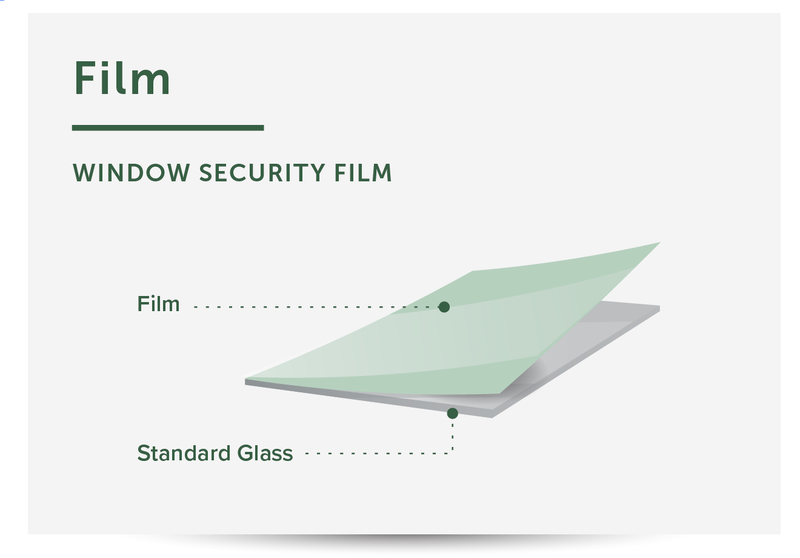 Does Window Security Film Protect Like Bulletproof Glass? Avoid mistakes when hardening your building's physical security features. 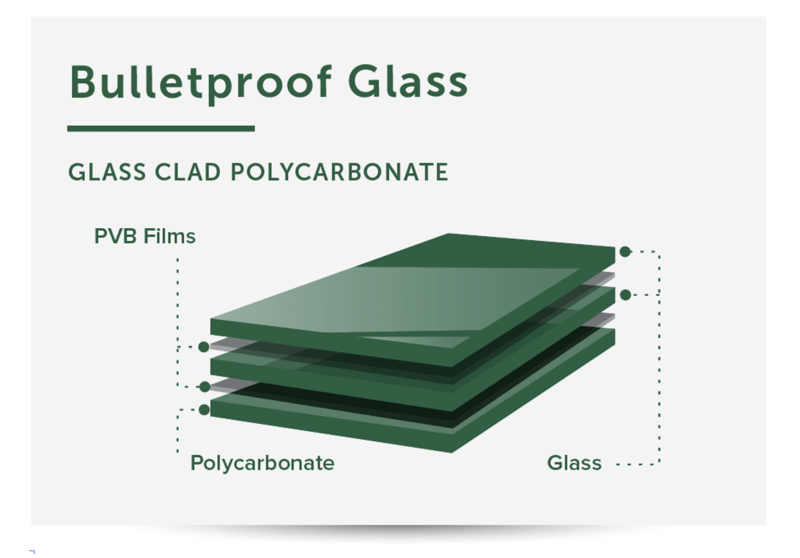 Window security film and bulletproof glass do not provide the same level of protection. If you're considering either solution as part of your security strategy, you'll want to know the facts about both.